KAPSARC is searching for talented, open-minded thinkers to add to our growing research and business management teams. We seek intelligent, creative team players who relish a challenge, share our desire to have a positive impact on society, are not afraid to be original, and are eager to develop and learn. Working at KAPSARC presents a unique opportunity to have a positive impact on Saudi Arabia and the world, and our success depends on the quality of our people. We are committed to recruiting the most highly motivated and talented researchers and operational staff from a variety of backgrounds. Our interns are the worlds next generation scientists, researchers, technologists and policy makers; the professionals of the future. Being part of the KAPSARC internship program is a great opportunity to contribute to something that impacts society on a global scale. The knowledge acquired will prove beneficial no matter where your career takes you. When you become a member of our team you will have hands on exposure to real-time projects and work alongside some of the industry’s brightest and sharpest minds. This is an opportunity to learn about your strengths, particular areas of interests and get practical experience about the different career paths that are available to you. You will gain valuable industry knowledge from any one of our departments, ranging from a specific research area to one of the operational departments such as Human Resources or Finance. 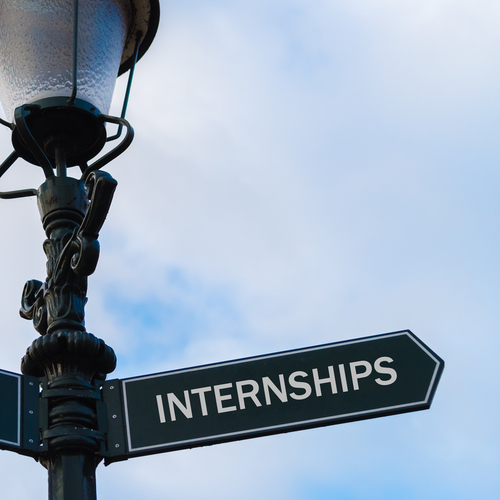 An internship is where your career starts and is a great opportunity to establish and build relationships with like-minded professionals, apply your academic learning to real-world situations and in-turn become part of KAPSARC’s talent pipeline.